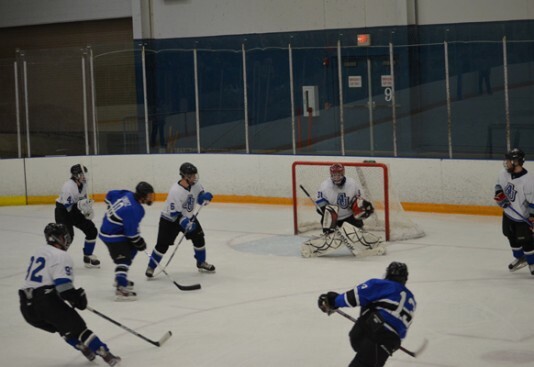 This winter season, AU launched its first year of co-ed club hockey. The AU hockey team, which practices at Fox Valley Ice Arena in Geneva, was started in part because of interest shown by players of the AU lacrosse team. 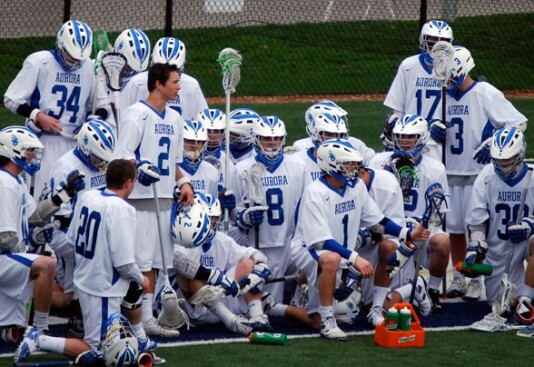 Many of the athletes that joined the AU lacrosse team, which will be competing in its third season in the spring 2013 season, were former hockey players and expressed interest in bringing a hockey program to AU. It’s been a pretty amazing spring for the Spartans. 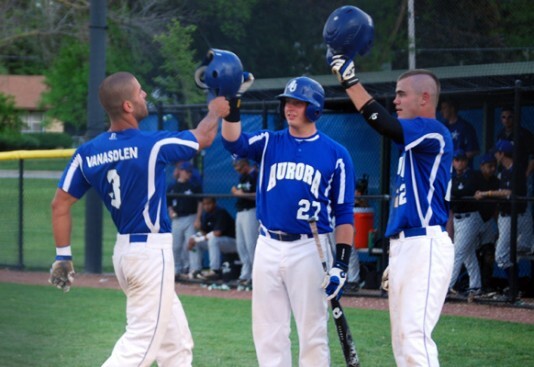 Over the past few weeks, Aurora University athletic teams have put together quite the list of accomplishments in every spring sport. Spring has arrived on campus! 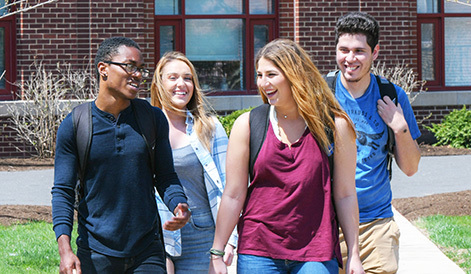 The trees and flowers are blooming; baseball, golf, lacrosse, softball and track seasons are underway; and students are enjoying an unusually warm March. The Spartans were far from first-year patsies in their inaugural year of men’s lacrosse, posting an 11-6 overall record and going 6-2 in the league play to finish third in the MLC standings. The taste of success and missed opportunity left the young squad wanting more. The new AU women’s lacrosse team is shaping up to be an eclectic mix of student-athletes from across the country.